The CBYA competes in the 5 Clubs Spring and Autumn series of regattas. Each series has a race start from the Club Náuticos of Moraira, Altea, Campomanes, Villajoyosa and the Real Club Náutico de Calpe, forming 5 races per series. All 5 Clubs regattas are combined with a lunch – a breakfast at Campomanes – which is always a fun social event. Races are split into a Spring series (January to May) and an Autumn series (September to December). All yachts taking part must be minimum length of 9 metres and require a rating certificate. 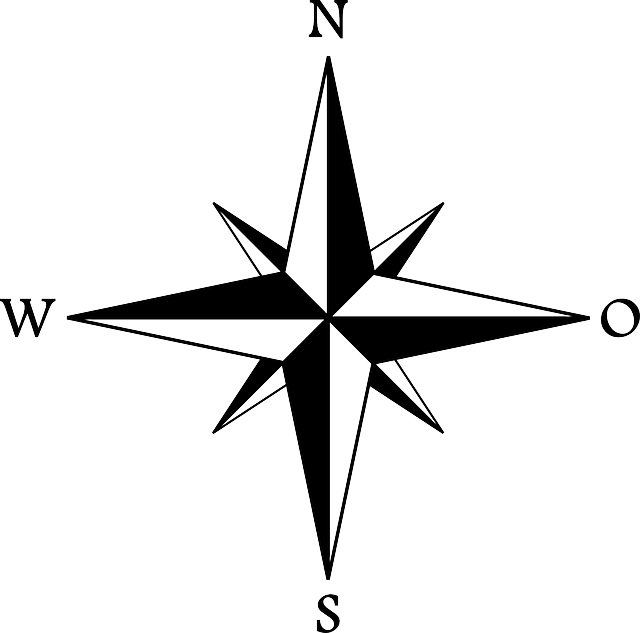 CBYA members’ yachts ratings are sponsored by the Association. 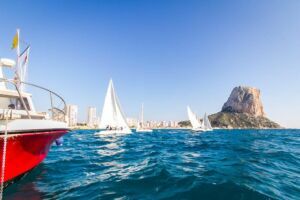 To ensure interest in the races, three categories have been created – ORC-A, ORC-B, and ORC – C. These depend on the individual rating of each yacht, which is used for the handicapping system. The CBYA has been invited by the Real Club Náutico de Calpe to participate in their annual TOMs liga championship. This involves four series of races (Winter, Spring, Summer & Autumn) with each series comprising three race days of typically three races each day. Two of the six existing TOMs yachts are reserved for the CBYA to crew, and we race against the other four yachts which are crewed by RCNC members. 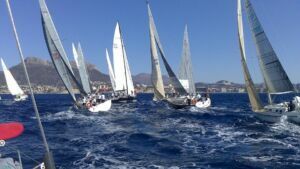 Sailing in The Comunitat de Valencia is controlled by Federación de Vela Comunitat Valenciana (https://www.fvcv.es/). They also oversee the insurance cover via their Licensia Federativa (https://www.fvcv.es/licencias/).